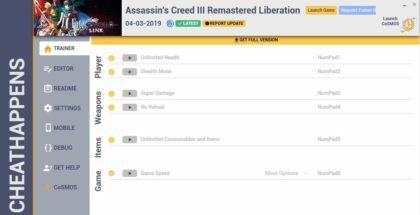 If you want to download Assassins Creed 3 Liberation Remastered Trainer for free, you can do it right on this page! This cheat works on the game version 1.0. Trainer includes 6 different functions, using which you can get a big advantage in the game. Relive the American Revolution or experience it for the first time in Assassin’s Creed® III Remastered, with enhanced graphics and improved gameplay mechanics. 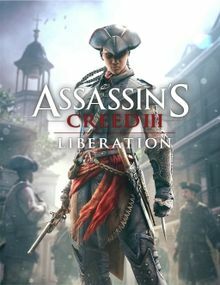 Also includes Assassin’s Creed Liberation remastered and all solo DLC content.